Description: For the 4th year in a row our sell out Halloween fundraising party is back!! A new venue with more space! Same as previous years with lots included in the entry price. No need to buy tickets in advance, just pay at the door. This year will see the inclusion of – Teddy bear hospital play corner where you can take teddy’s to be mended ect. Fingers crossed we can raise as much as possible for the Neonatal unit! Ellon Bonfire and Fireworks Display! Description: This year we’ll be doing a Halloween themed evening along side our usual bonfire and stunning fireworks display! Description: Face Paint will make you a dog or a frog, Or a cat or a bird, but not from the bog, Then to the woods, To follow the clues, Then create a lily with tissue and glues, Now you’re ready, To help with “spelling”, And visit the Witch for story telling! Children to be accompanied by a responsible adult at all times. The event is partially outdoors. Description: Come dressed for guising, be prepared to make a tattie boggle and see if you can trick your way into the Castle for a ghostly tour! Description: Shop smartly, be savvy and save. Find everything you need for baby and children up to 9 years of age, all under the one roof, all on the same day. Whether its large items from our Large Items Gallery, or clothes, toys, and equipment from our quality nearly new stalls, you’re guaranteed to find what you’re looking for – why pay more when you can pay less – now that’s being smart! Description: On the Saturday the 29th and Sunday the 30th of October we are holding a Halloween Weekend. No added costs to the standard entry fee into the frame, just added extras and getting more for your money. In the play frame there will be a ghost hunt that the children can join in offering lots of prizes. Also there will be competitions for the mums and dads to join in with a grand prize. We hope to see you all at our Halloween Weekend were fun is not optional !!! Description: Come along and join in Denman Playgroups Halloween Spooktacular!! There will be lots of fun things to do, Free bouncy castle, Mini disco, Spooky games, Fancy dress, Drinks and home bakes. If you don’t quite know what to do with your kids this Halloween or you just want a safe, warm, fun environment for them to enjoy Halloween, come along and help support a local playgroup at the same time. Description: B.Y.O.B, Best fancy dress, tuck shop & much more!! Kiddiwinks of Kemnay – Halloween Party! Description: Including: Disco, Glow Sticks, Lucky Dip, Best Fancy Dress Prizes and more! For Children 0 to P7. Price: Admission is free so come along and start your christmas shopping early! Description: Marykirk Bumps, Babies and Toddlers present a Halloween Fair! Come along to our fair where we will have lots of interesting stalls including Partylite, Usborne Books, Bluebird Arts (including Bosie Hug Children’s Clothing), Princess Bows and Feather Braiding, The Wee cub co children’s clothing, Bags of Accessories and Children’s Crafts with Mini Messers (small charge). 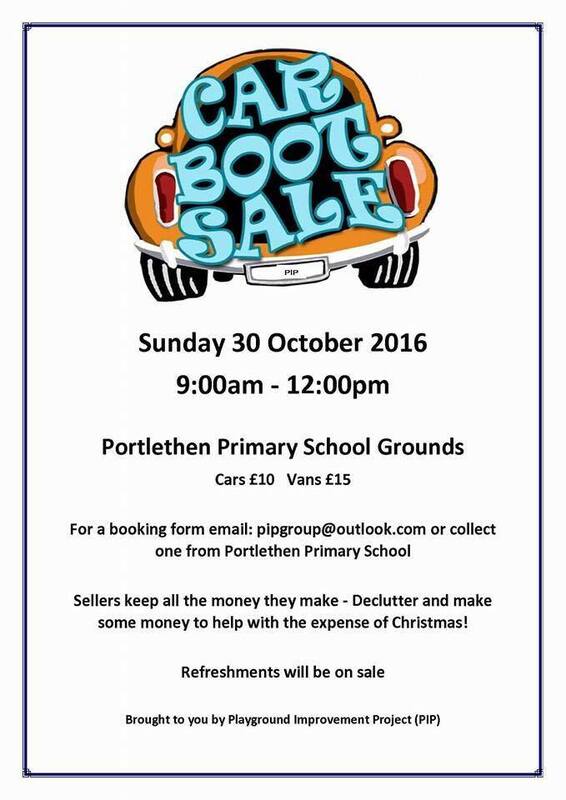 There will also be a bouncy castle, raffle and cakes and candy as well as refreshments. Description: There’s chocolate and gobstoppers and sweeties galore! There’s challenges to be done and rooms to explore. There’s fun to be had – what more can we say. There’s more than just chocolate for you to see. So come on down for Halloween with me! 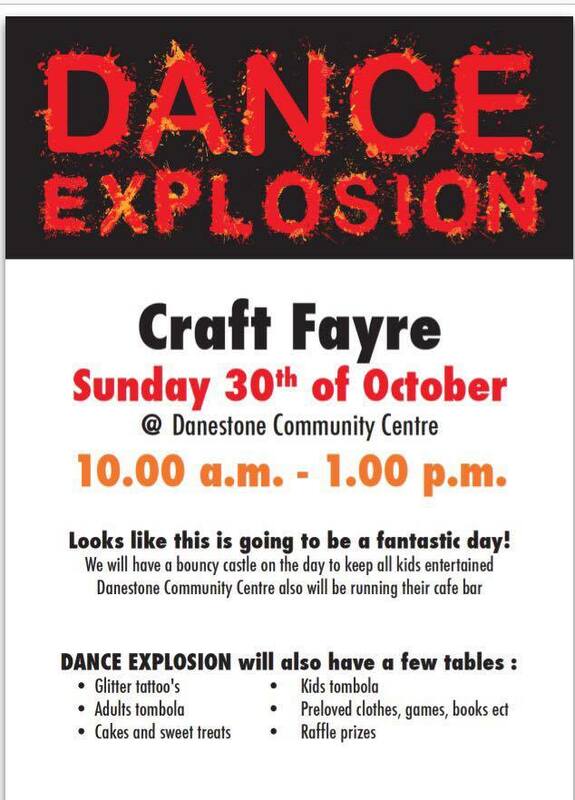 Description: ⭐️DANCE EXPLOSION⭐️ are holding a craft fayre and preloved goods sale to raise funds for the dance school! Lots going on throughout the day for adults and children with some fantastic stalls for you all to visit. Cakes and sweet treats plus there will also be a raffle! Description: Nearly New Sale – men’s, women’s and children’s clothing. 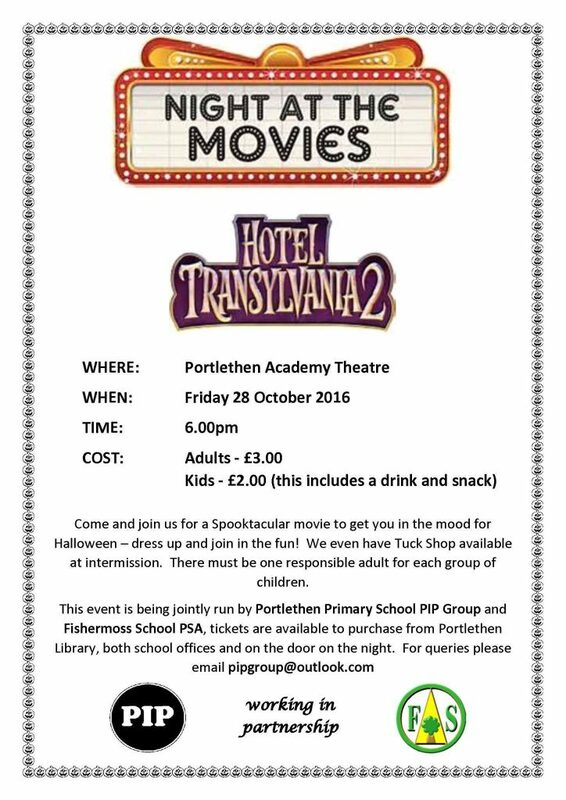 Price: Tickets are £5 per child a snack for each child will be provided. If you wish to purchase a ticket please message the playgroup page. All tickets must be paid for and collected before the event. Description: Banff Playgroup & Toddlers are hosting a Halloween party at the Deveronside club. The party is open to everyone even if your child doesn’t attend playgroup or 2s group. There will be a prize for the best dressed child and also some Halloween themed games. Description: Mearns Monkeys (for one day only) will be changing its name to Mearns Monsters for our Halloween Party. The morning will be filled with spooky arts and crafts and activities for all ages! Fancy dress preferred but not essential. Prizes will be awarded for best costume! Description: Come for a Winter explore around the Wild Garden at Woodend Barn and have some bonfire fun! Gather sticks to help build a fire and warm up with a hot drink and toasted marshmallows. Ages – 2 to 5 Contact the Barn on T: 01330 825431 for more information. Description: ALL YOUR CHRISTMAS SHOPPING UNDER ONE ROOF! Would you like to win £75 of Argos vouchers, then check out our Chad Valley Play Panel post!